Love is in the air! Valentine's Day is next week and I cannot wait to sport some sweet style. Red is often any easy go-to color for many Valentine's day go-ers, yet this season of amour don't forget to also consider the two P's, Pink and Purple. 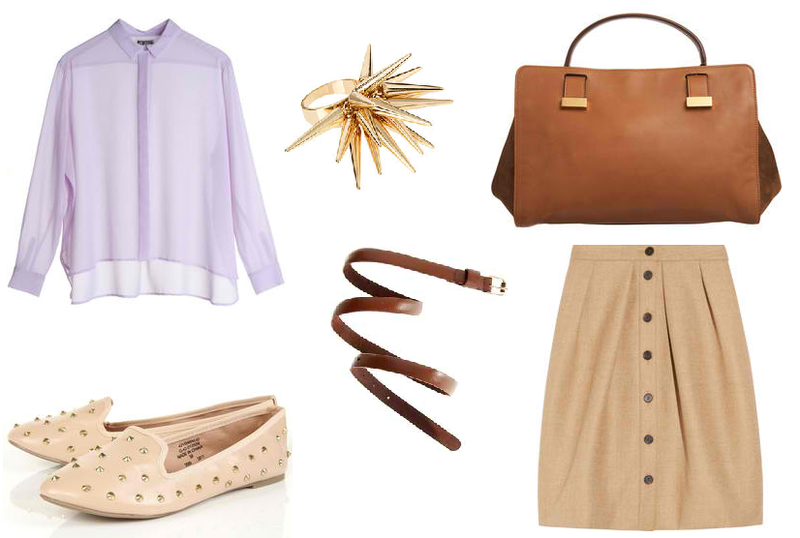 Mixing it up a bit, here are three chic ensemble combinations, worthy of some lady love.